UK Cars Amongst the Best Kept in The World: Can you Say the Same for your Fleet? A research report published by the Society of Motor Manufacturers and Traders has suggested that UK vehicle owners are amongst the best in the world at keeping their cars in the best condition and good running order. The report, The Importance of the Aftermarket to the UK Economy, found that the aftermarket sector generates over £12bn a year for the economy and supports over 345,000 jobs. British drivers spend over £20m per year on maintenance, servicing and MOTS to keep their vehicles on the road and this breaks down to approximately £695 per individual car, which is 12% more than the average around the world. With Brits on the whole being so focused on ensuring their cars are in good order it’s worth considering if you can say the same for your commercial fleet. Whether your fleet consists of two vans or several HGVs, maintenance is key to business success and protecting both your employees and your company. A poorly maintained fleet is likely to be unsafe and this means you are putting your drivers and other road users at risk. 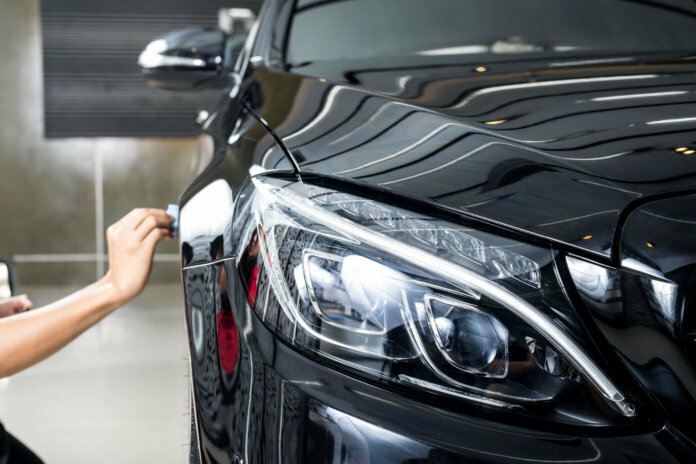 You have a duty of care to all your employees, including drivers on the road, so having a proper process in place for the maintenance of all your vehicles is essential. If one of your fleet vehicles happens to be in an accident and the accident can be blamed on the maintenance of the vehicle, you will be liable for any claims which are made against you. They could be from other road users or your own driver, if they have suffered a loss. Maintaining your fleet gives you peace of mind that, even if an accident should occur, it won’t be down to the level of care you give your vehicles. A poorly maintained fleet reflects badly on your business. It is embarrassing and potentially damaging to your reputation to send out vehicles in bad condition, especially if you want to attract new business. Beyond just superficial and aesthetic maintenance, all your vehicles should be fully checked so they make a good impression and are fully functional. You should be proud of your fleet. If you don’t regularly provide maintenance and care to your vehicles, then when they do break down you can expect a much larger bill. Regular maintenance comes at a cost but it is much more manageable than having to replace a vehicle which is written off or deal with a huge mechanical fault which could have been avoided if you had kept on top of your maintenance. This new research has shown that UK drivers naturally take care of and have pride in their vehicles. Ask yourself if you are treating your fleet in the same way, as this is in the best interest of your business.